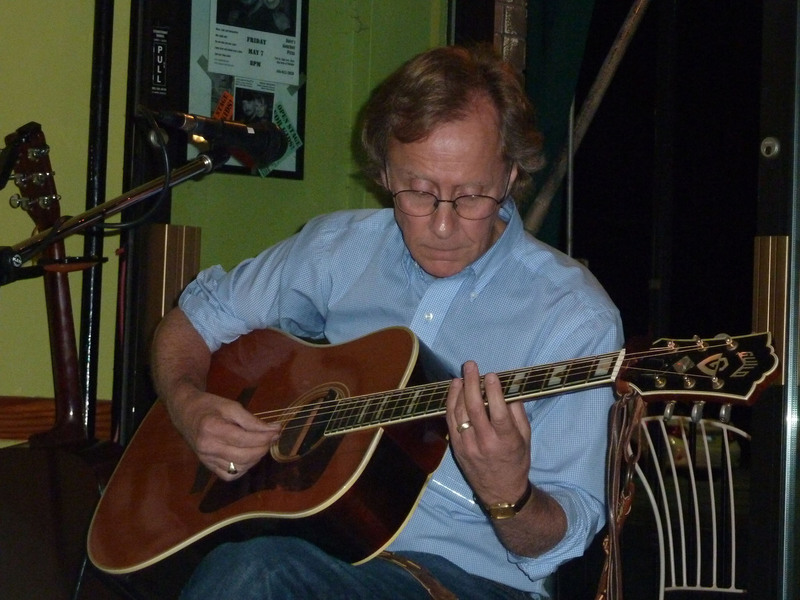 Steve Raiken is a highly regarded singer/songwriter and acoustic guitarist. Acclaimed singer/songwriter and guitarist with signficant radio airplay of 2010 CD. Steve Raiken has been playing guitar and singing for nearly 50 years. As a student at the University of Buffalo in the late 1960s, Raiken immersed himself in the folk music scene. Raiken began performing with a fellow student, Marc Cashman. They performed as headliners and as the opening act for Tom Rush, Hall & Oates, and George Carlin. The duo split up in 1973. Raiken spent the next 35 years in management consulting and the public sector in Toronto. About 20 years ago, Raiken realized how much he missed performing. On his latest CD, Stages, released at Hugh’s Room in Toronto in October 2010, Raiken realized his dreams. From the parental advice on “A Father’s Song” to the reflections on life on the album’s title track, Raiken’s observations strike a universal chord. Raiken is a very skilled acoustic guitarist. His slide version of “Amazing Grace” brings the house down every time. Raiken performs regularly at clubs and festivals in Toronto and other locations.